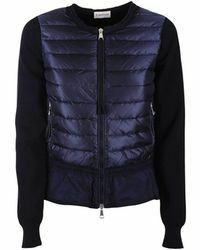 Offering luxe outerwear for the snow season and beyond, Moncler's iconic quilted jackets are your cold-weather go-to. 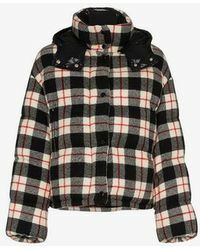 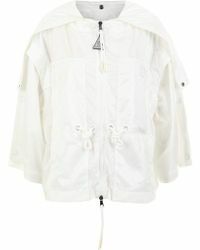 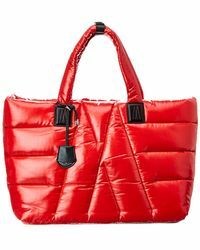 Taking its name from Monestier-de-Clermont, a small village in Southern France, Moncler was founded in 1952. 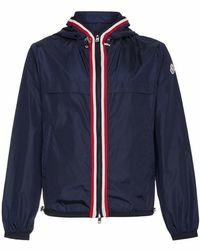 Acquiring an impressive following, the brand is now admired by fashion-forward individuals all over the world. 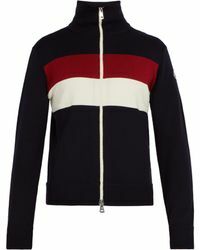 Expanding its range to include cool, contemporary separates and shoes for both men and women, Moncler offers year-round pieces for any occasion, from vacations to busy weekends where style is of the utmost importance. 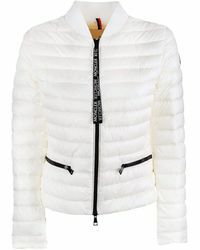 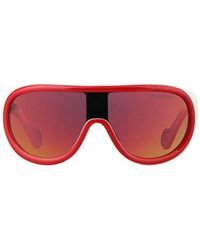 Browse and shop the full range of Women's Moncler Clothing, Shoes, Accessories and Handbags as well as Men's Clothing, Men's Shoes, Men's Accessories and Men's Bags.